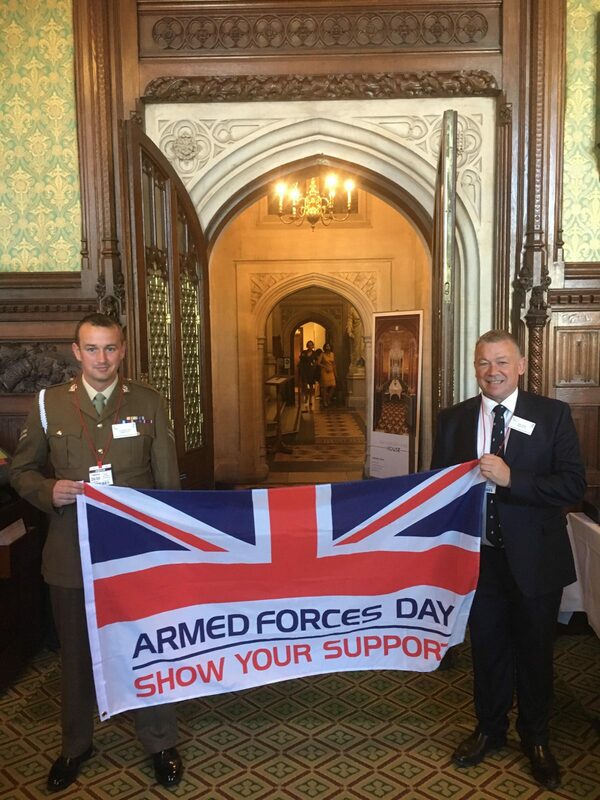 Collin Singer, Wagtail UK’s Managing Director, was at the House of Commons yesterday, attending the Armed Forces Reserve Day Flagship Reception. Thank you 101 Military Working Dog Squadron for our invitation. Great to meet the Secretary of State For Defence, Rt Hon Gavin Williamson MP and so many members of our Armed Forces Reserves & Regular Armed Forces. At Wagtail UK we are proud to support those who serve.